DESCRIPTION Great investment potential. Why rent when you can own? Two bedroom, one bathroom main floor unit in a well managed complex. This is the perfect opportunity to own within a three minute walk to Chinook mall and just a few more to the C-Train. Enjoy all the conveniences of inner-city living. Complete with heated underground parking. This is an age restricted building for owners 20+ and renters 25+. 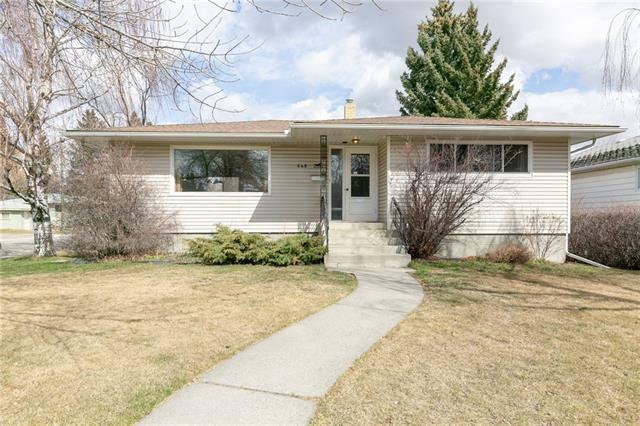 Home for sale at #107 630 57 AV Sw Calgary, Alberts T2V 0H4. 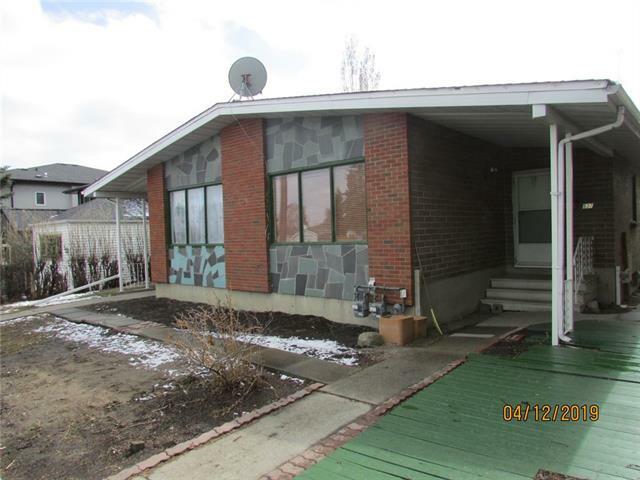 Description: The home at #107 630 57 AV Sw Calgary, Alberta T2V 0H4 with the MLS® Number C4232416 is currently listed at $149,900.